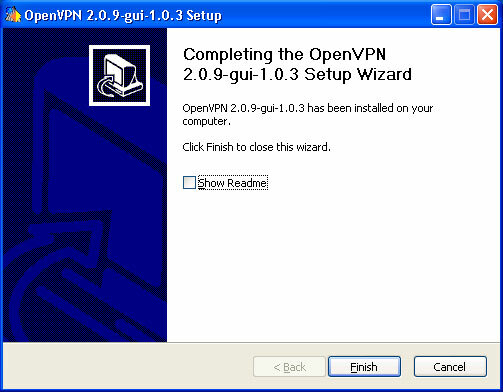 Download the latest OpenVPN release from here. 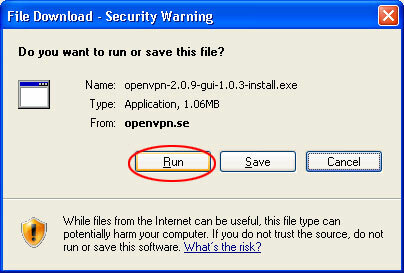 Download the our VPN profile from here. 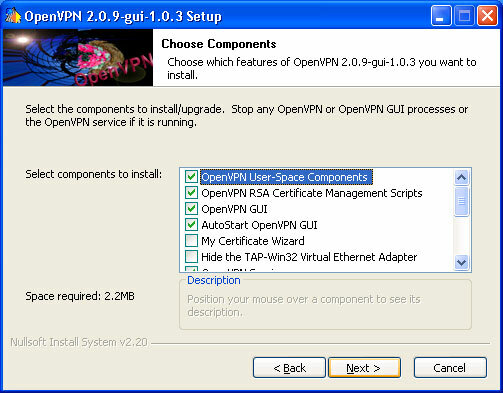 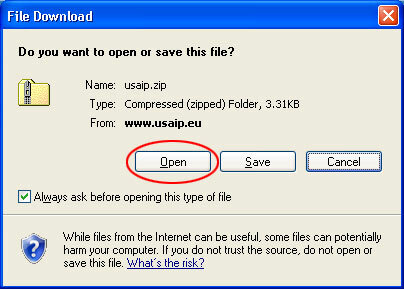 Start OpenVPN from the start menu. 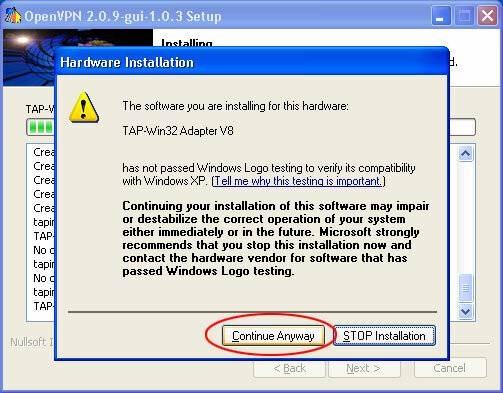 You will see a new network icon in the lower right corner. 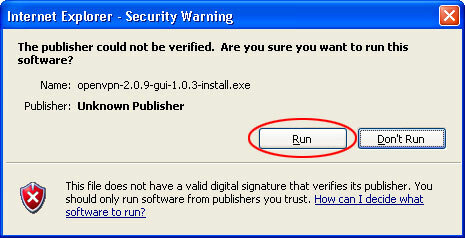 Right click it with your mouse to select the server connection options. 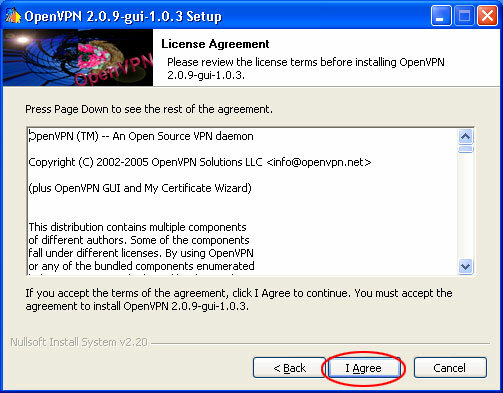 Right click the OpenVPN network icon and select the active connection to disconnect.